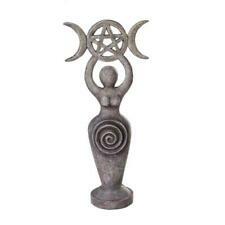 Pentagram Triple Moon Goddess Statuette w/Tree of Life and Spiral! 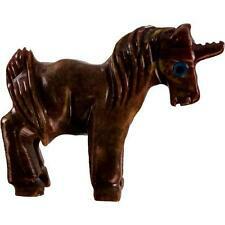 Peruvian Dolomite Unicorn Spirit Animal Pocket Totem! Rustc Gypsum Athena w/Owl Goddess Figurine! 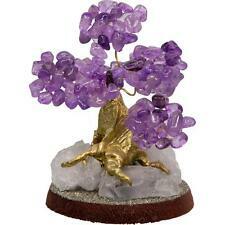 Amethyst Gemstone Bonsai Wishing Tree! Peruvian Dolomite WOLF Pocket Animal Spirit Totem! Spirit Animal Totem Chart: What Each Spirit Animal Means! DOG Spirit Animal, Polished Peruvian Dolomite Pocket Totem! Peruvian Dolomite Turtle Spirit Animal, Pocket Stone! Peruvian Dolomite DRAGON Spirit Totem Animal Figurine! 1.25" Onyx RAVEN Pocket Spirit Totem! 8" Volcanic Stone MEDITATING BUDDHA Statue/Incense Burner! FLYING ANGEL PIG Spirit Animal, Peruvian Dolomite Pocket Totem! Peruvian Dolomite Eagle Spirit Animal Pocket Totem! Witch's Boot House with Black Cat and Pumpkins! 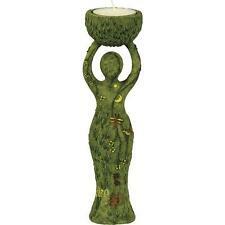 Kuan Yin, Kwan Yin, Mother of Mercy Statuette! 3.5" Faceted Blue Glass Lotus! 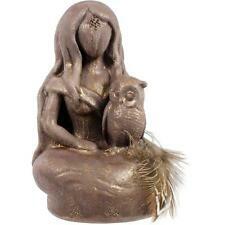 Maiden Mother Crone Statuette with Backflow Incense Burner! 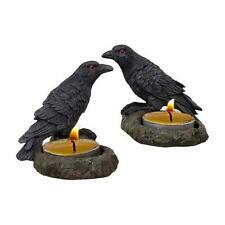 Rustic Gypsum Morrigan Raven Goddess Statuette! Good Luck Laughing Buddha 2" Statuette! Glass Potion Bottle with "Poison" Label! 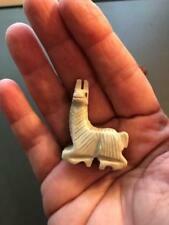 Peruvian Dolomite Lucky Pig Spirit Animal Pocket Totem! Ganesha T-Light Holder Volcanic Statuette! Southwestern Style War Painted Wolf Spirit Figure! Letter Opener with Dragon Wing Stand! Gypsum Flower of Life Goddess! Delicate Ceramic Pink and White Lotus Incense Burner! Chakra Colors Gemstone Bonsai Wishing Tree! Medusa Door Knocker! Hardware Included, Ready To Hang! Ganesha Ganesh Painted Volcanic Lava Statuette! Resting Ganesha Statue with Fabric Accent! Ceramic BACKFLOW "Bamboo" Incense Burner! Spooky Black Halloween Candelabra - Room for 5 LED Lights! Mini Turquoise Powder MEDICINE BUDDHA Figurine! Horned God Cernunnos Bust Statuette!